Childhood is an experience to be cherished, not rushed. Laughter and play, curiosity and discovery, permeate every lesson, grade level, and experience that makes PCDS engaging and exciting for all students. Play has always been important in the early childhood years, and in the past, it just happened at school and in the neighborhood. Nowadays, since children are not playing outside in the neighborhood as often, play needs to happen at school. 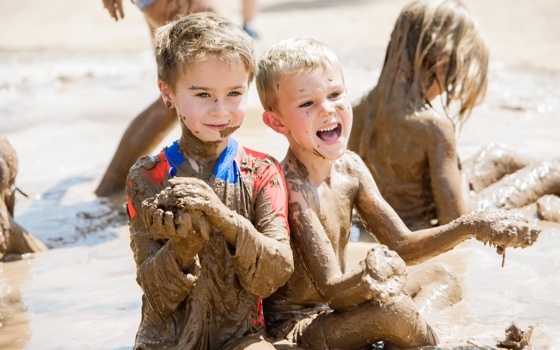 Having a playful mindset is invaluable – it lends itself to having fun while teaching and learning, and guarantees joyful connections among Lower School students and teachers alike. For Mr. Otalora, every day spent with his students brings a new joy and opportunity for learning. He enjoys children’s curiosity, energy, and thirst for learning anything that attracts their interest. Mr. Otalora’s child-centered instructional philosophy is that the foreign language should be comprehensible, repetitive, and interesting. He uses a myriad of linguistics games as teaching tools because games make the learning for the children a very interesting process, enable students to acquire basic structures using very few words, and help them practice the most basic structures of the language. Through games, common words are used over and over, and students hear those common verbs and nouns so often that they begin to understand them immediately. After they begin understanding with confidence, they become able to speak the different tenses and conjugations. All of Mr. Otalora’s students in pre-kindergarten through fourth grades meet with him twice a week, and are exposed to language through storytelling, imperatives, and games to all the tenses and a rich vocabulary. As students advance though grade levels, the degree of complexity and the amount of common words and verbs used in class increases, and third and fourth graders even start reading and writing Spanish. Through games and lots of fun, Mr. Otalora’s students are inspired to develop a joyful love for Spanish language learning. 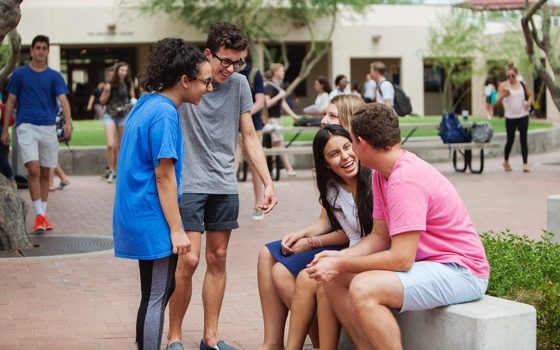 Middle and Upper School students experience a student-centered schedule to their classes each day: four periods, 75-minutes each, and extended breaks in between allow for students and teachers to mine the depths of the material, to explore and work together, and teach to a variety of learning styles. “I never feel like I’m in a rush, in or out of the classroom,” adds another Upper School student.